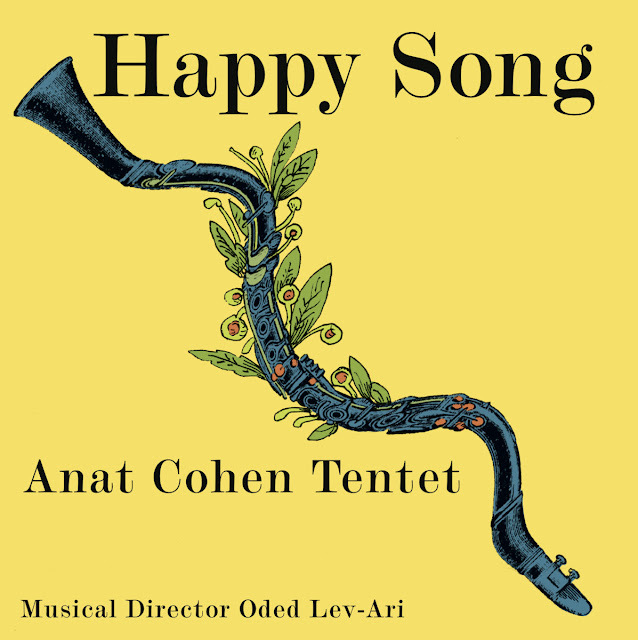 The excellent new album by the Anat Cohen Tentet is the result of a diverse, remarkably talented cast of players, composers and arrangers. Cohen—winner of the Clarinet category in the 2017 DownBeat Critics Poll—wrote or co-wrote three of the tracks here, and the musical director for the project was Oded Lev-Ari, who arranged much of the program, including a tear-jerking rendition of Gordon Jenkins’ “Goodbye.” The centerpiece of the album is “Anat’s Doina,” a three-movement piece in which two of Cohen’s compositions bookend Lev-Ari’s arrangement of the traditional klezmer tune “Der Gasn Nigun.” Elsewhere, Cohen explores Brazilian rhythms (one of her areas of expertise) with a lively reading of Egberto Gismonti’s “Loro,” arranged for the tentet by Lev-Ari. 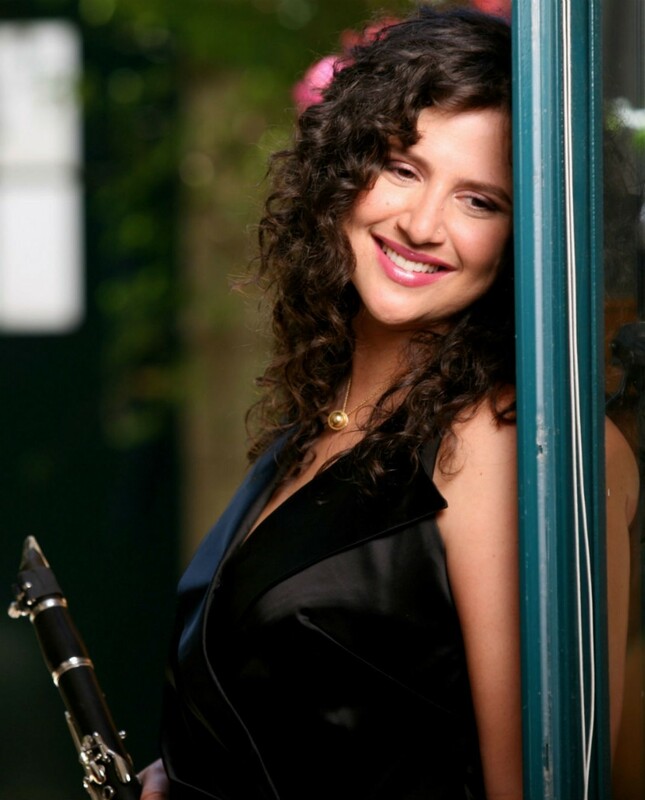 Cohen’s clarinet work is consistently compelling throughout the program, whether she’s exploring fusion on a version of Lev-Ari’s “Trills And Thrills” (featuring a fierce electric guitar solo by Sheryl Bailey) or unleashing the toe-tapper “Oh Baby” (a swing tune that Benny Goodman recorded for Columbia in 1946). On Cohen’s arrangement of Neba Solo’s “Kenedougou Foly,” the clarinetist and her horn players engage in a wondrous dialogue, with the accompanists delivering a consistent, killer riff, and the leader responding with potent commentary. The lineup for the album includes Bailey (guitar), Rubin Kodheli (cello), Nadje Noordhuis (trumpet, flugelhorn), Nick Finzer (trombone), Owen Broder (baritone saxophone, bass clarinet), James Shipp (vibraphone, percussion), Vitor Gonçalves (piano, accordion), Tal Mashiach (bass) and Anthony Pinciotti (drums). Cohen’s Happy Song, her most ambitious album yet, gloriously accomplishes her goal of uniting people through music. She’ll take the tentet on the road for concerts in Chicago (Oct. 7), Decorah, Iowa (Nov. 4), Northridge, California (Nov. 30), San Francisco (Dec. 3) and Olympia, Washington (Dec. 4). It all began with a postcard. 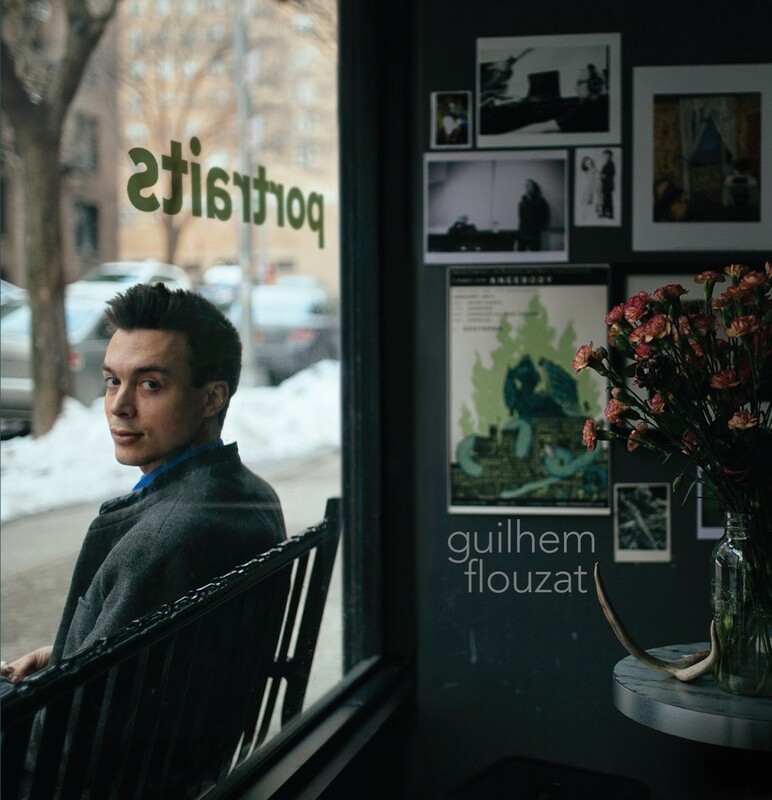 Drummer/composer Guilhem Flouzat was busy planning his next album of carefully crafted songs along the lines of his previous Sunnyside release, Portraits, when he received a letter from his longtime friend and collaborator, Laurent Coq: “Why don’t you record your trio with Sullivan? Just an informal session of standards and easy pieces? I’d love to listen to that.” This meant a complete gear shift. Instead of showcasing original compositions, Flouzat would bare himself in arrangements and preparation, picking songs that he loves and playing them with the two musicians he trusts the most. 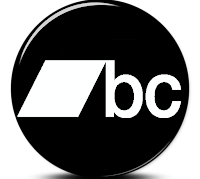 But how to create a standards album that one would really want to listen to among all the already existing totems of the genre? Producing A Thing Called Joe was an exercise in abandon for Flouzat. On the day before the recording, the drummer spent a leisurely afternoon picking tunes and comparing different versions, making a home cooked dinner and engaging in casual conversation with his bandmates. The next day Flouzat, pianist Sullivan Fortner and bassist Desmond White met at The Bunker Studios and took turns calling tunes from a list, making arrangement suggestions on the spur of the moment and rarely recording more than two takes. When the day was done, eighteen tunes were recorded. 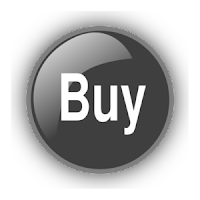 Then came the work of distilling the material and discovering the right sequence for listeners, so they could do what listeners used to do with old LPs: listen to them over and over again. A budding songwriter, Flouzat has always drawn a lot of his inspiration from the wit and understated sophistication of composers and lyricists like Harold Arlen, Yip Harburg, Oscar Hammerstein and the Gershwin Brothers. His interest in the American Songbook led him to learn the lyrics of lesser known standards and to call them out at jam sessions, delving into their many interpretations and incorporating them into his drum routine. 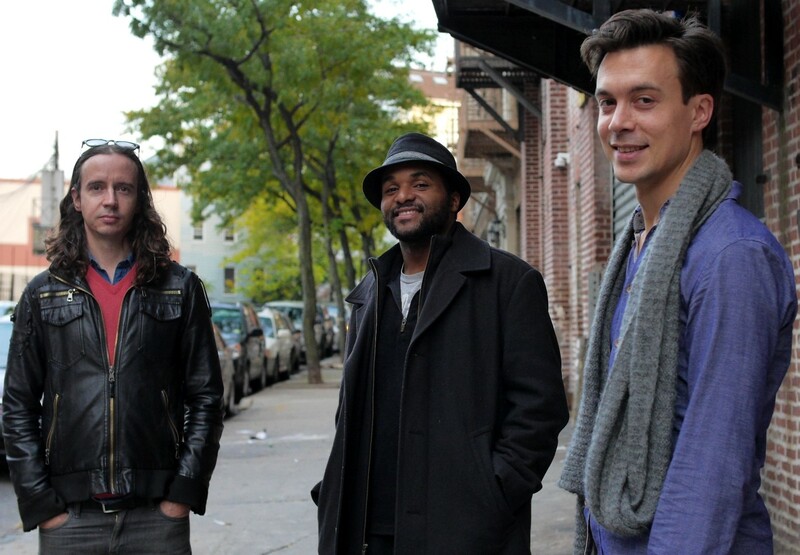 Having been classmates at Manhattan School of Music, the three musicians often meet Uptown in New York City to play whatever Tin Pan Alley earworms that have attached themselves during the week and exchange listening recommendations. A native of New Orleans, Fortner is already considered one of the most important pianists of his generation, having received the American Jazz Pianists Association Award in 2015. Originally from Australia, White has become a fixture on the New York scene and a subtle composer. He was also featured on Flouzat’s Portraits, the song “Knight” being dedicated to him. White and Fortner’s backgrounds could not be more different, but they share the intensity, taste and no frills approach of old souls. Fortner has jazz history at the tips of his fingers and engraved in his soul and White has the relentless mind of a truly singular composer. The album begins with Hal Hopper and Tom Adair’s ballad “There’s No You,” featuring scintillating arpeggios from Fortner which conjure an entire orchestra. 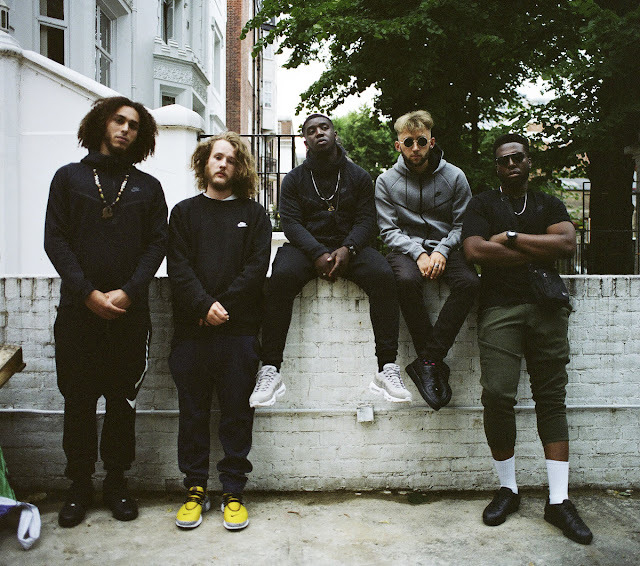 Monk’s strange and obsessive “Oska T” is launched by Flouzat’s elegant groove and is sliced and looped into three minutes of perfection. 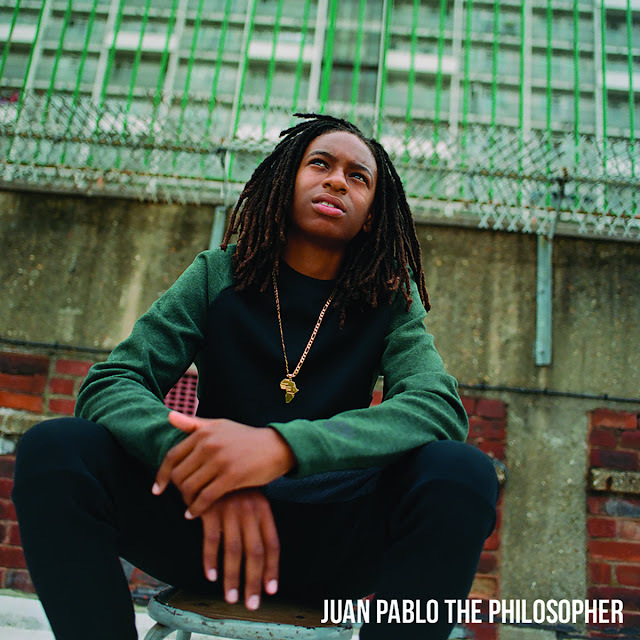 Juan Tizol’s “Perdido” is a lesson in relaxed buildup with a nod to Sarah Vaughan’s classic take with the Count Basie Orchestra. The Young and Leigh classic “When I Fall In Love” becomes a hauntingly slow rumba on which Fortner and White make delicate statements, leaving the mystery intact. Sullivan is visited by the ghost of Erroll Garner on Ahlert and Turk’s “Walking My Baby Back Home,” which was made famous by Nat King Cole and is here accentuated by the restrained swagger of Flouzat’s variation of the theme during his solo. On Joe Zawinul’s “Midnight Mood,” the trio is at its most sympathetic and daring, flowing as one with a distinctive feel hovering between time and rubato. White picked Jaki Byard’s blues “Mrs. Parker of KC,” a perfect vehicle for incredibly swinging drum and piano solos. The album concludes as it began, on a piece with no solos, honoring Harold Arlen’s jewel from Cabin In the Sky, “Happiness Is A Thing Called Joe,” taken from the Ella Fitzgerald songbook. 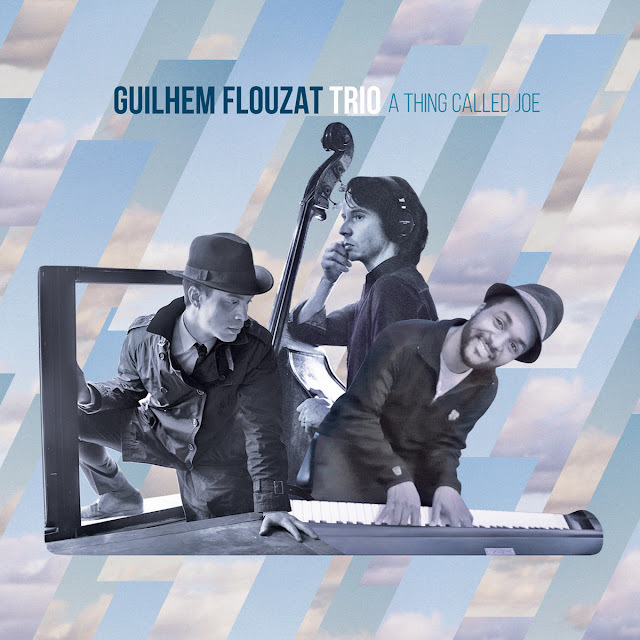 The trio of Flouzat, Sullivan and White blissfully vamps out on the final tune as if it could go forever, thus creating a perfect conclusion to A Thing Called Joe, a joyful tribute to selfless interplay and heartfelt melodies. Edu Lobo, Mauro Senise e Romero Lubambo são navegantes calejados. Fizeram a ponte entre dois séculos, viveram o Brasil desde o movimento estudantil e a ditadura militar até o ano aziago de 2016. Aportando em 2017, os três reúnem seus talentos para nos presentear com o melhor do que os anos de navegação podem agregar à qualidade artística. 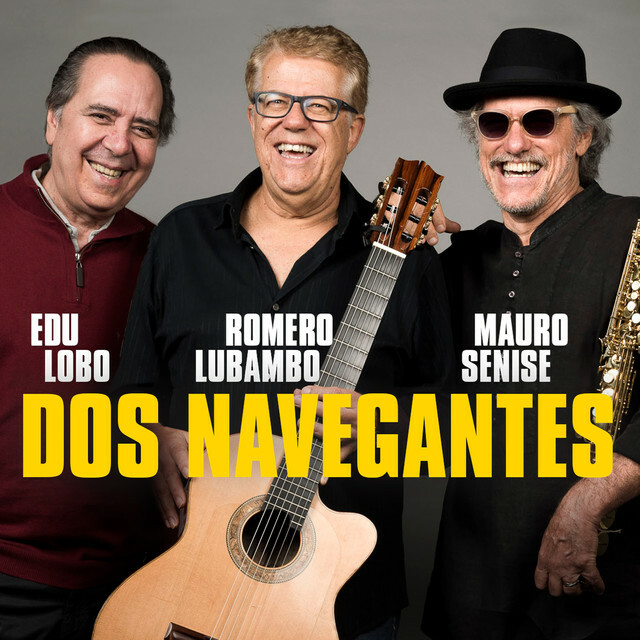 Do encontro entre os mares profundos da herança brasileira e as águas agitadas do jazz, o álbum "Dos Navegantes" surge como um raro registro desses três marinheiros da nossa cultura. A voz de Edu, o dedilhado de Romero e o sopro de Mauro transformam-se em puro deleite sonoro, seguindo viagem e soprando os ventos para o continente da música. 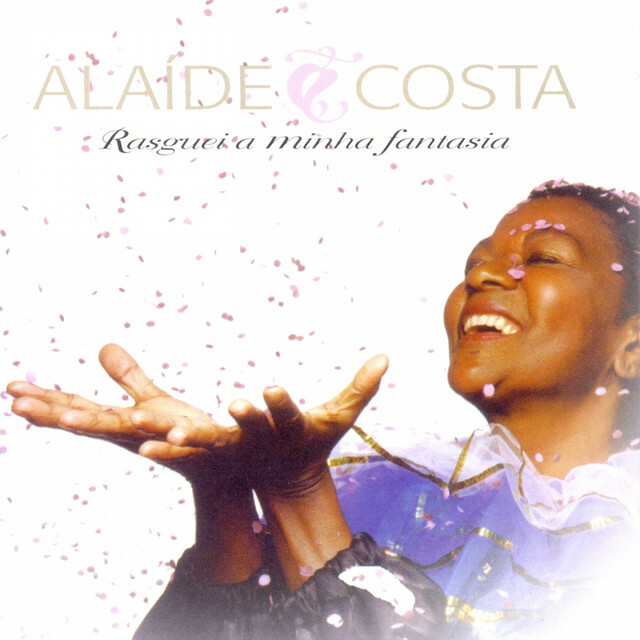 A grande dama da canção Alaíde Costa interpreta músicas com temas de carnaval debruçando-se sobre um repertório que vai de Chico Buarque a Braguinha, de Almirante a Noel Rosa, de Lamartine a Humberto Teixeira, de Nássara e Sinval Silva a Monsueto, sempre com a classe que marcou toda sua carreira.